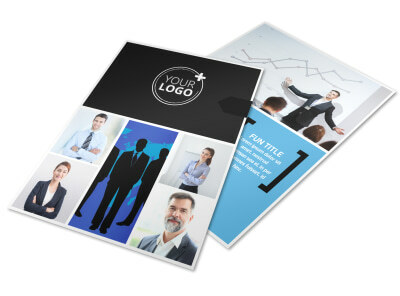 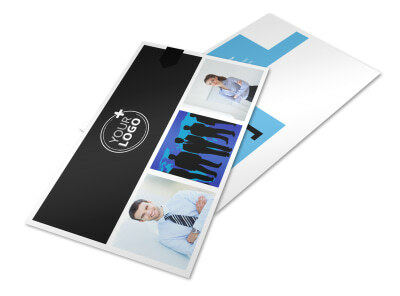 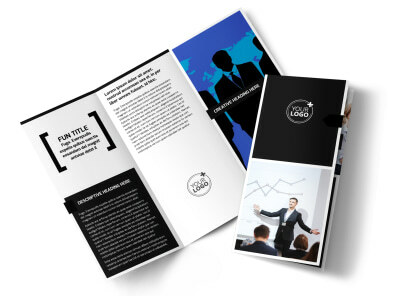 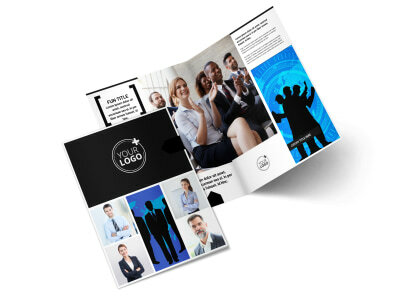 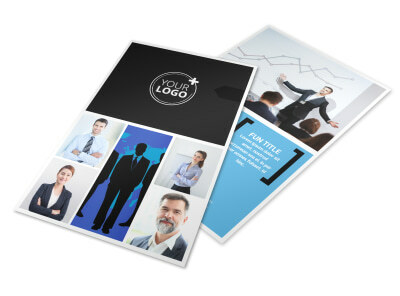 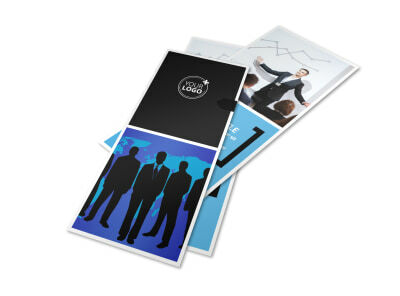 Customize our General Business Event Business Card Template and more! 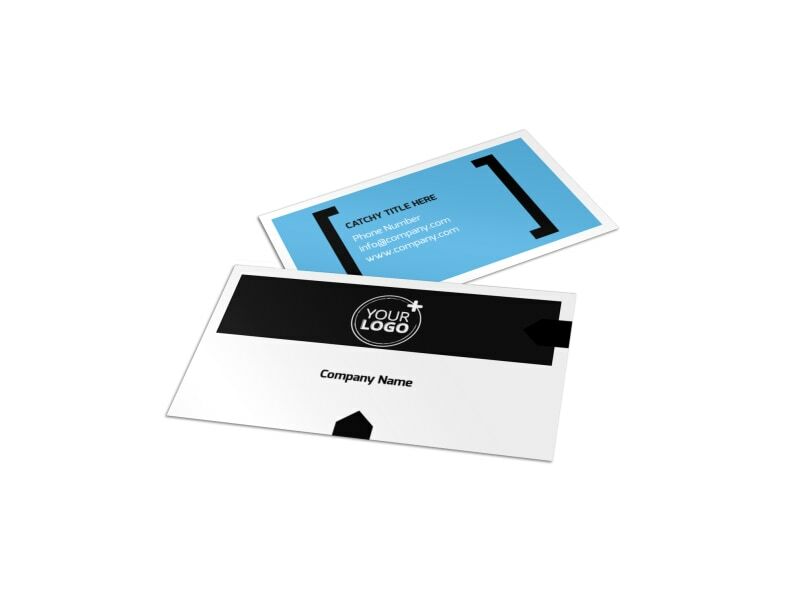 When prospective clients and customers have questions about an upcoming event you’re sponsoring, be sure they know who to reach out to with general business event business cards personalized using our online editor and templates. 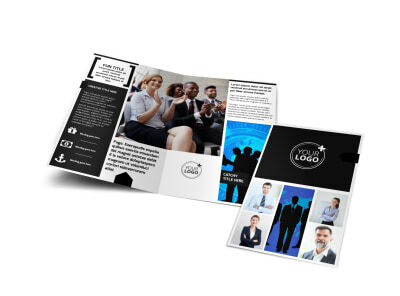 Design your business cards front to back with your choice of fonts, colors, images, and other elements to really own the design. 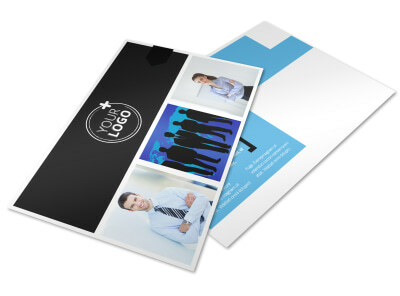 Once you are satisfied with the results, opt for instant printing for immediate access to your business cards, or take advantage of our premium print services for professional looking at cards that you're proud to hand out.